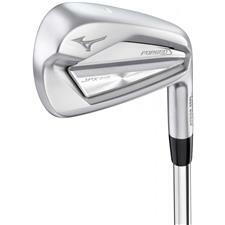 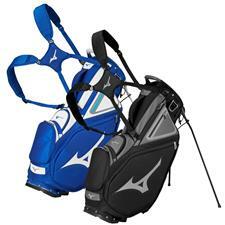 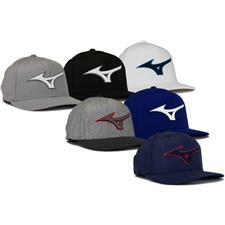 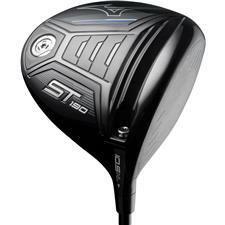 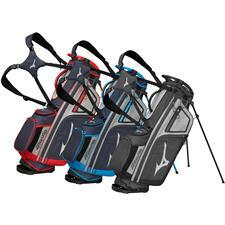 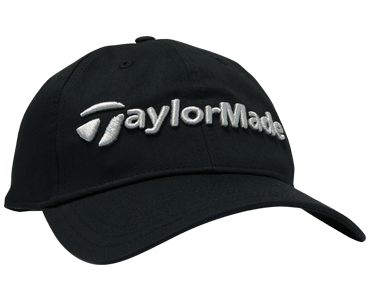 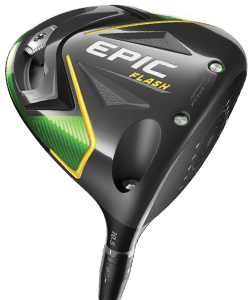 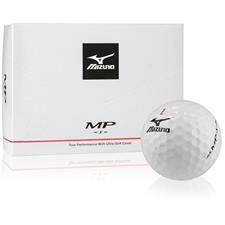 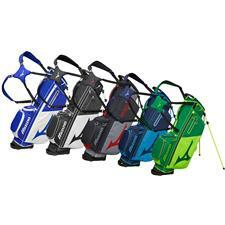 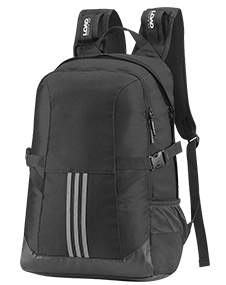 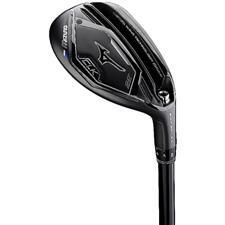 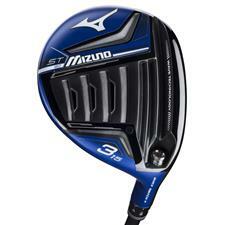 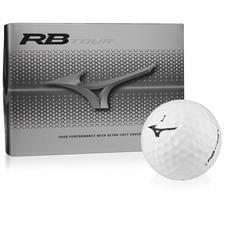 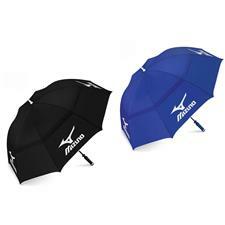 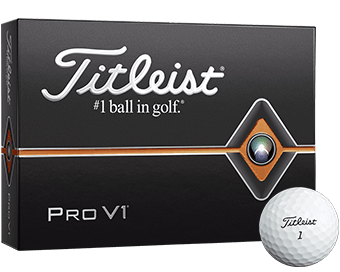 Mizuno golf clubs, bags, apparel and accessories. 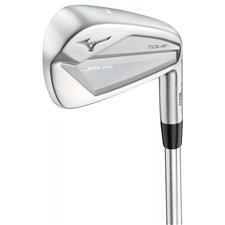 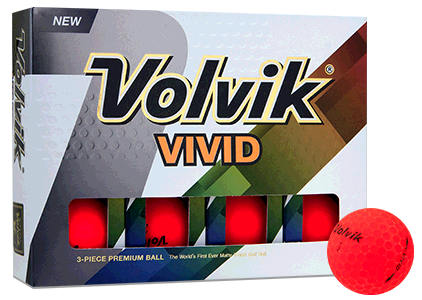 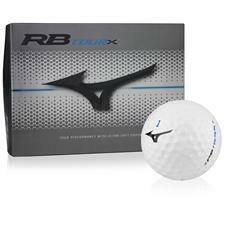 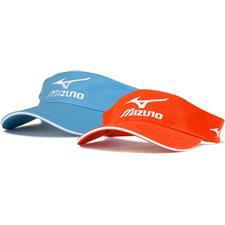 Mizuno caters to amateur golfers and professionals alike with superior technology and innovation. 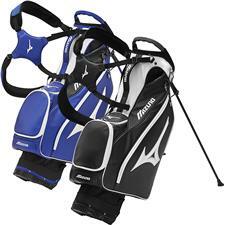 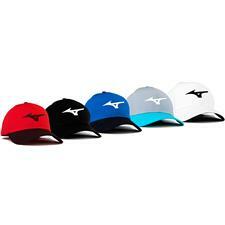 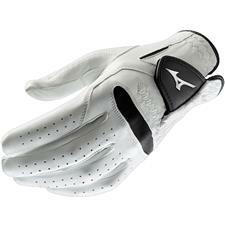 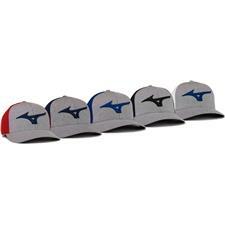 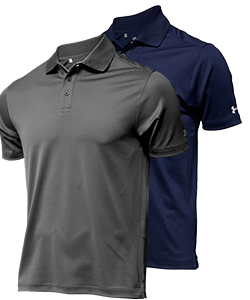 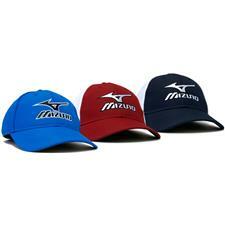 Browse all Mizuno golf gear. 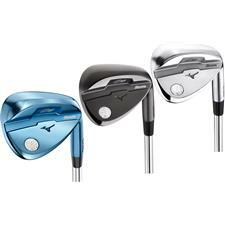 Since 1921, Mizuno has made waves in the golf industry by using superior technologies and innovations, catering to golfers of all skill levels. 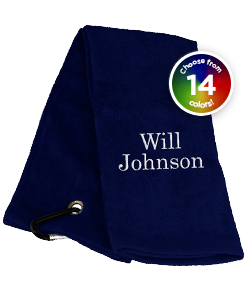 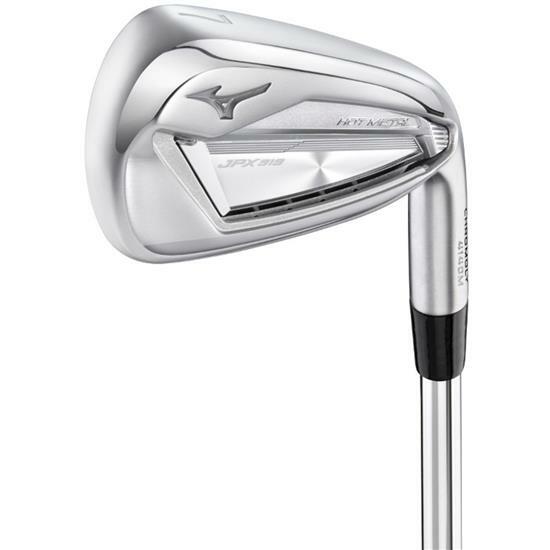 It's that commitment of ingenuity plus the attention to detail that are put into Mizuno irons, making them the iron set of choice for PGA Tour pros and casual golfers alike.